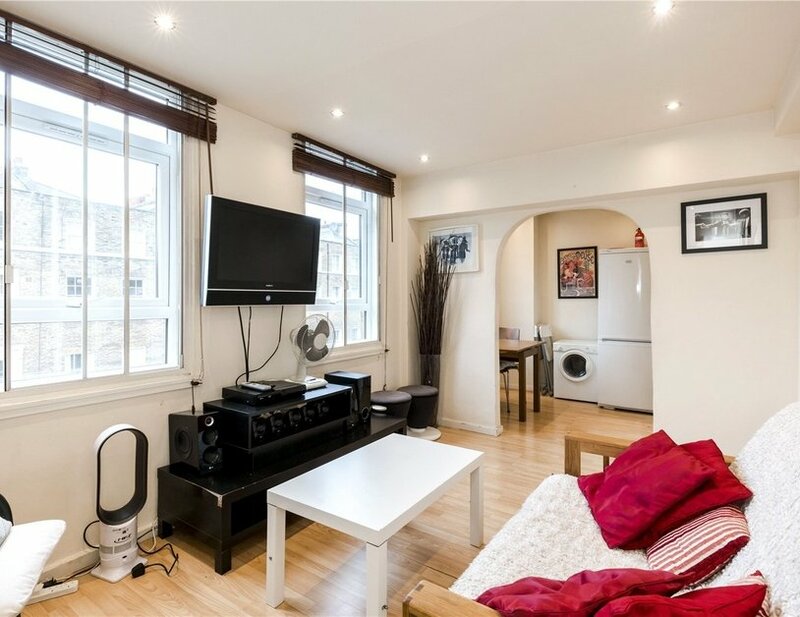 A one bedroom apartment situated on the third floor of this small block on the corner of Crawford Street and Gloucester Place. 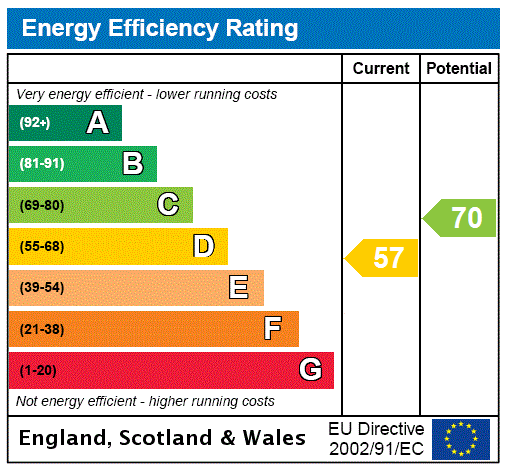 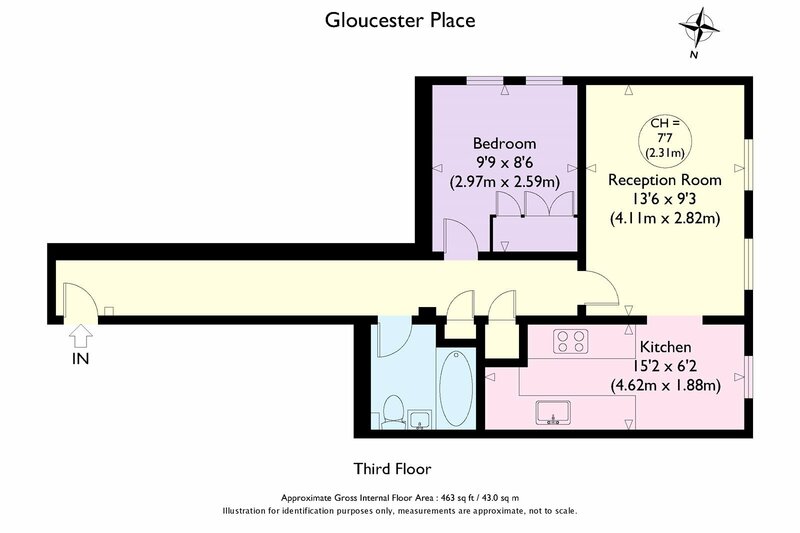 The property benefits from a reception with open-plan kitchen, a good size bedroom and bathroom. 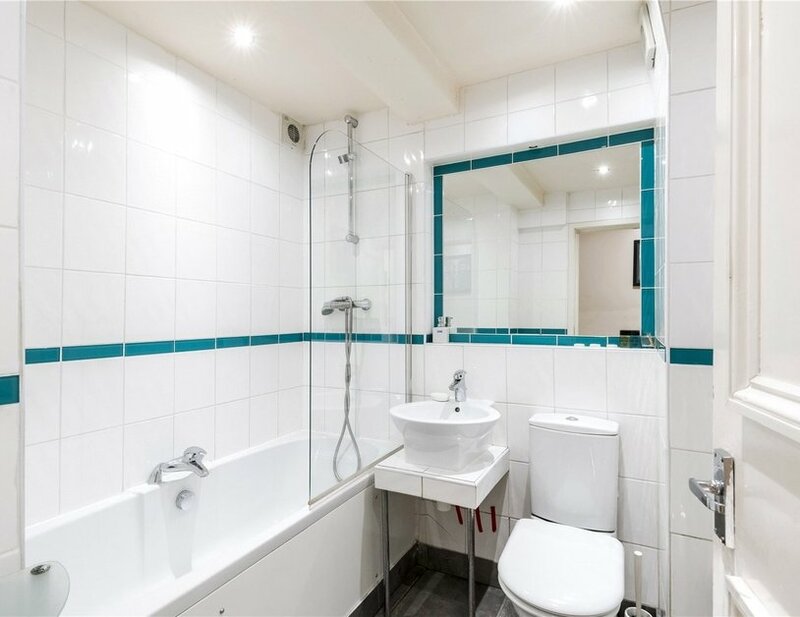 The building benefits from a passenger lift and entry phone. 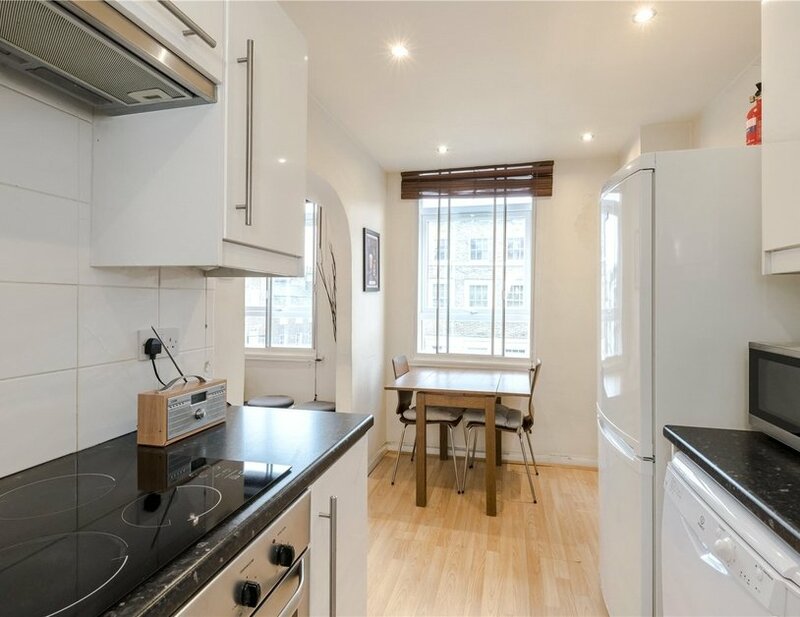 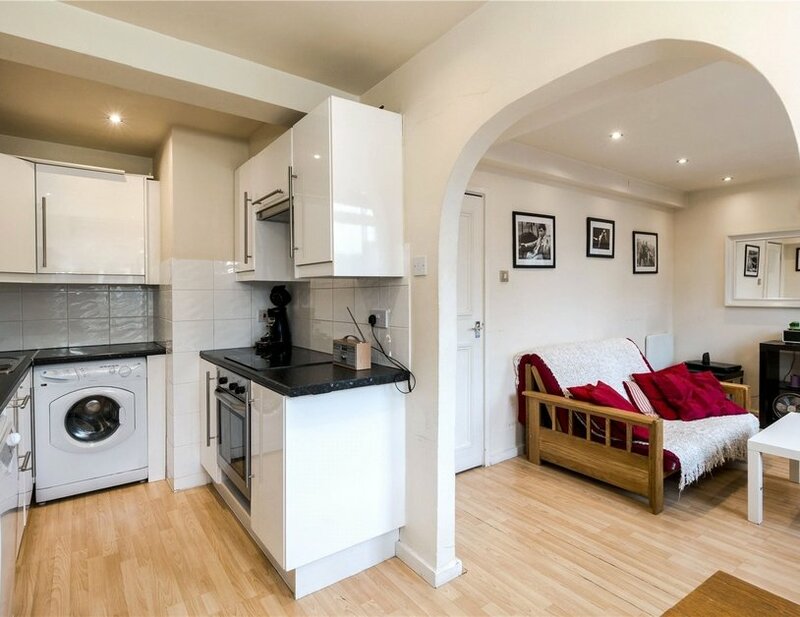 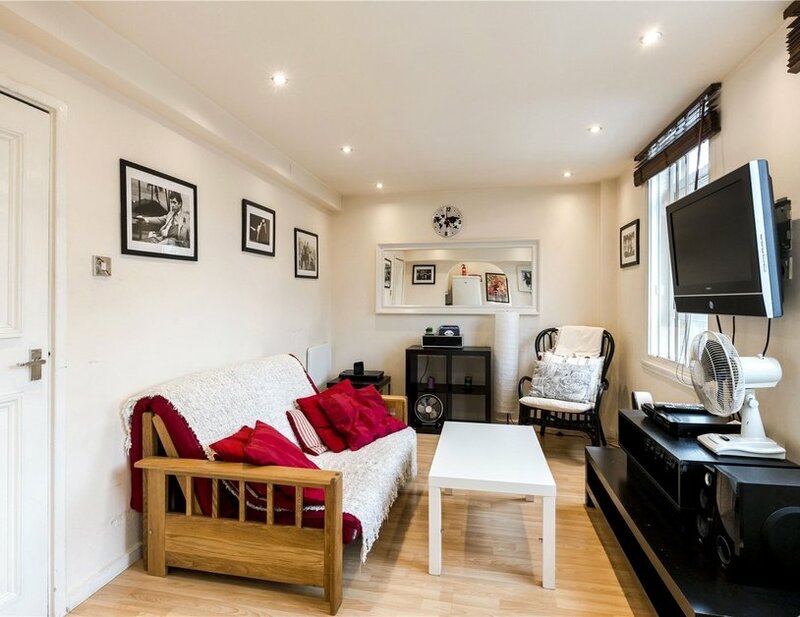 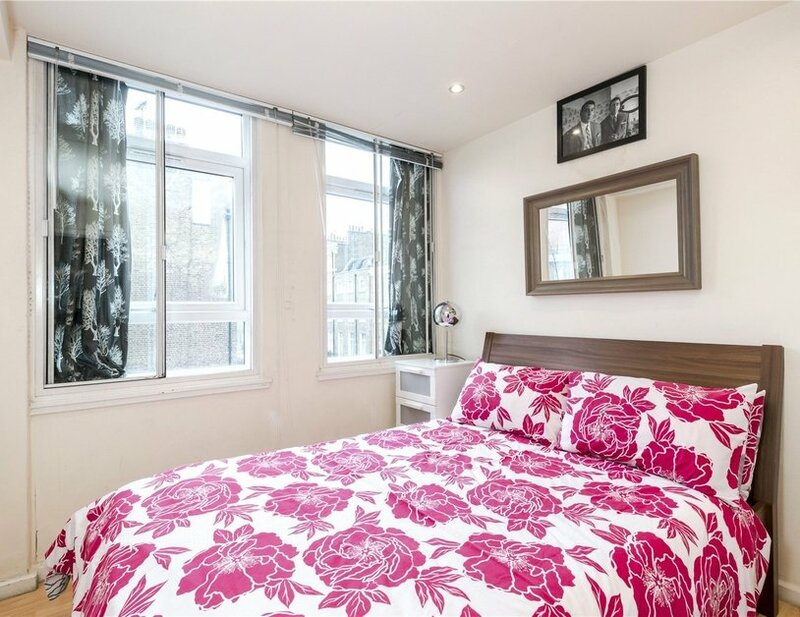 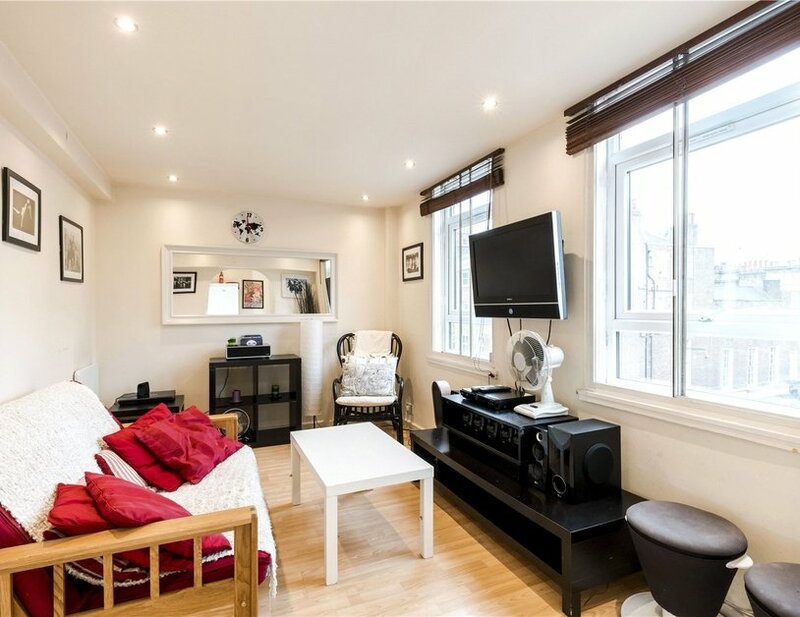 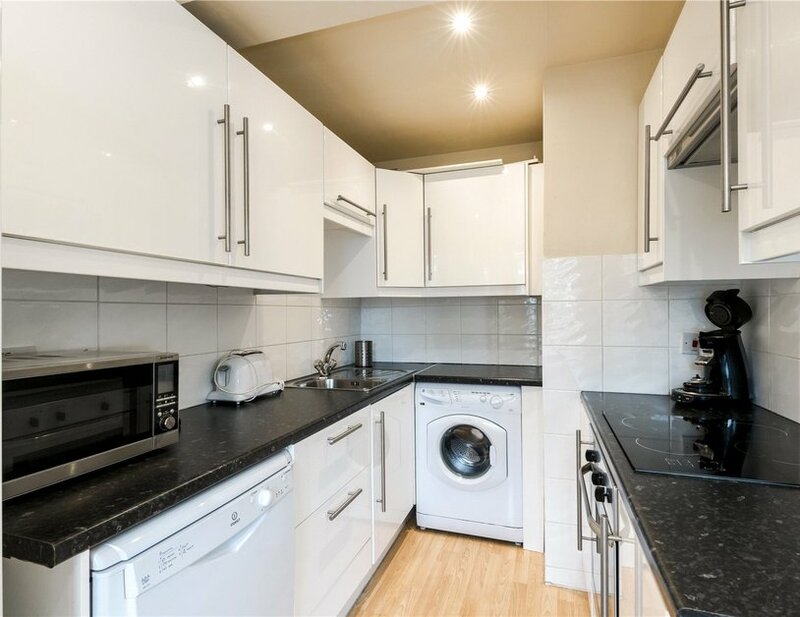 Ideally situated for Baker Street underground station and within walking distance of Marylebone High Street and Regents Park, this property would make an ideal rental investment. 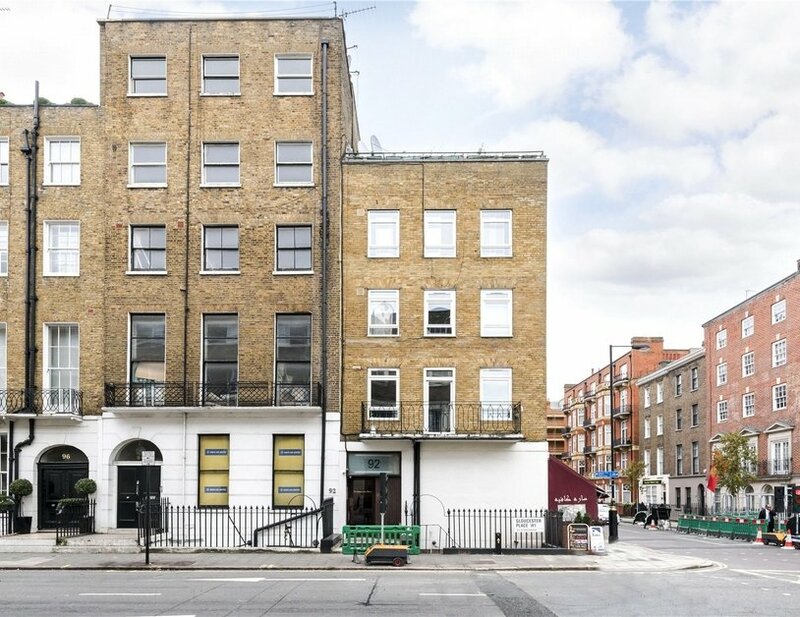 Gloucester Place and Baker Street are both undergoing extensive improvements which will result in both roads becoming two way streets and substantial public realm enhancements.